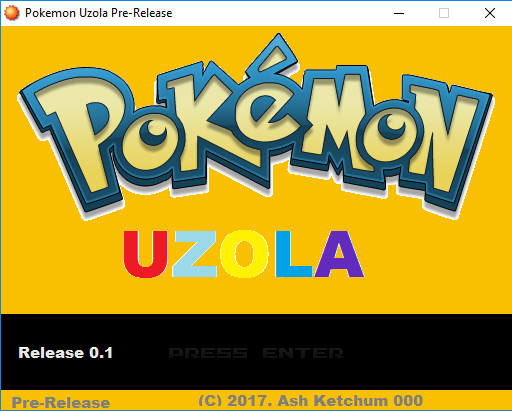 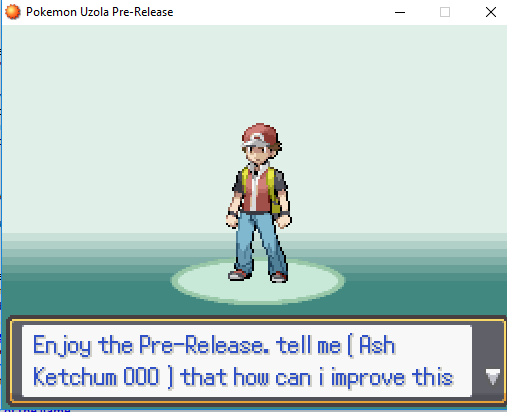 Pokemon Uzola is a non-profit fangame. 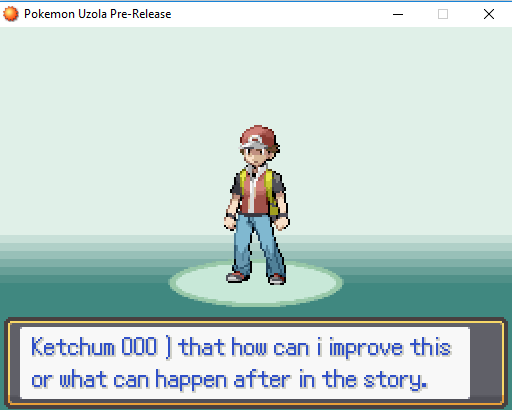 it's planned to be more than 5 Region! 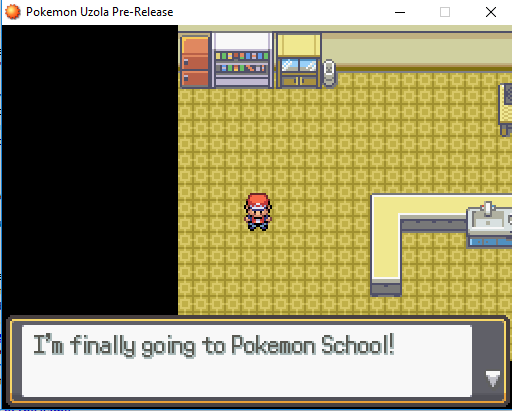 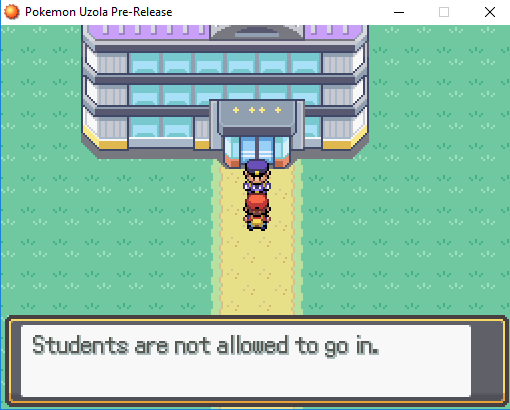 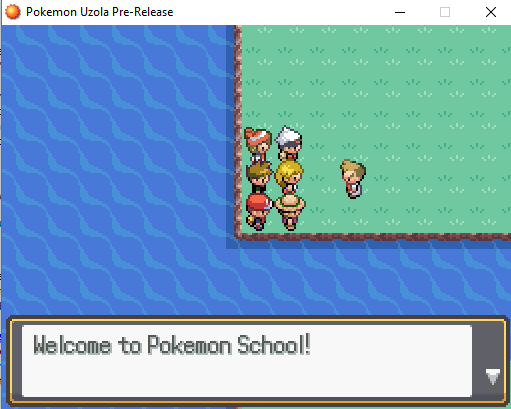 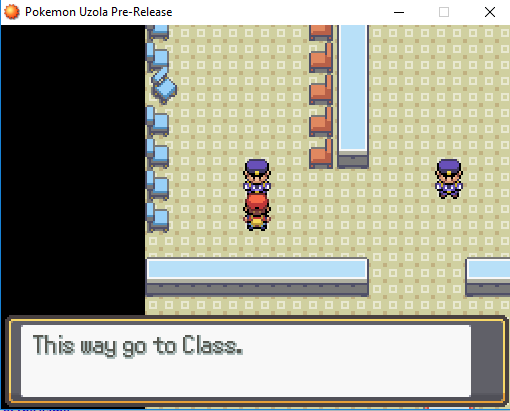 however, in this demo, it will be just Pokemon School.